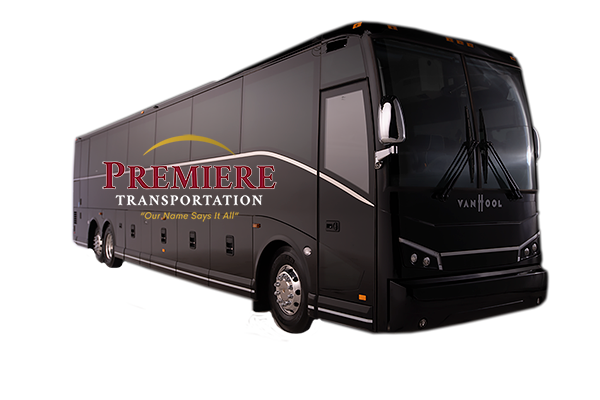 At Premiere we are all about providing the best transportation service the Capital Region has to offer. 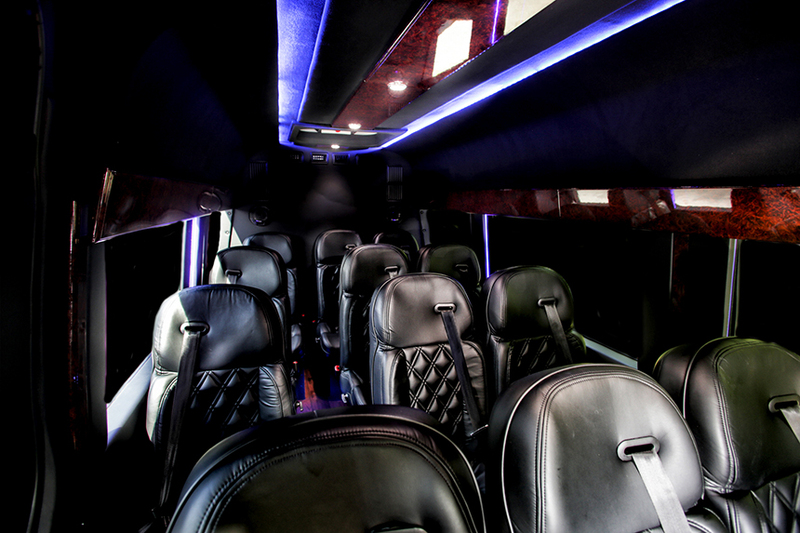 We specialize in Group Tours, Charter Bus Service, Private Car Service, airport shuttles and much more. 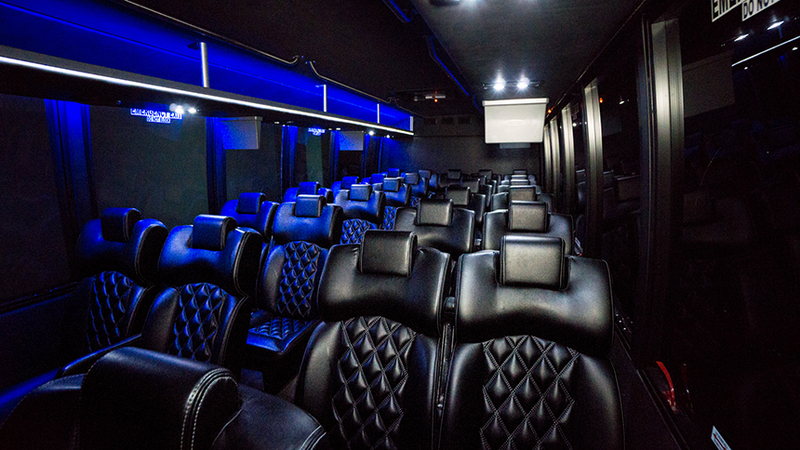 For years we have specialized in providing exceptional Wedding Transportation including shuttle buses, coach buses and luxury limousines. 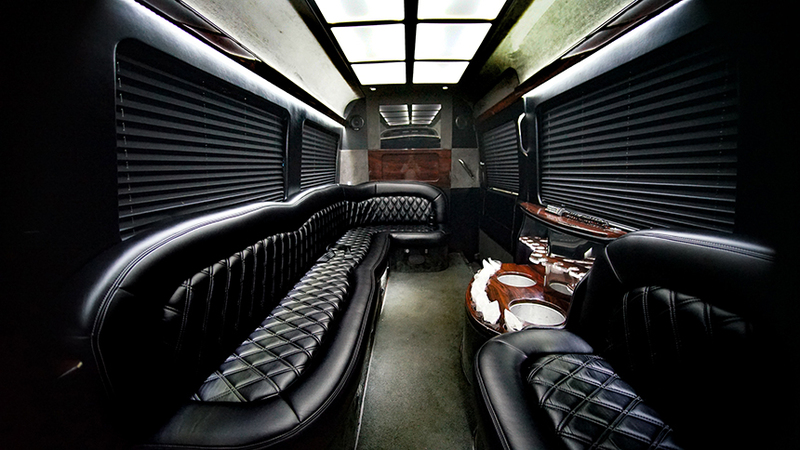 We are known for our classy, luxurious transportation! 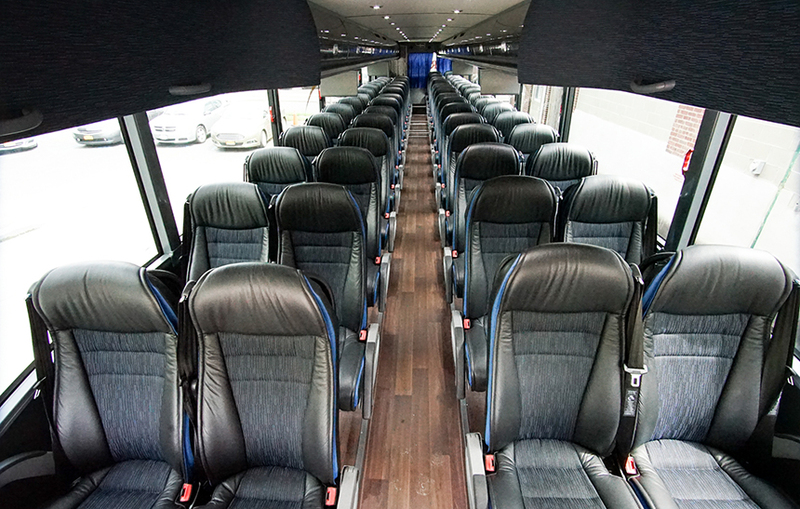 Our fleet consists of a variety of coach buses ranging in size from 22-60 passengers, we will always have the right vehicle for you. 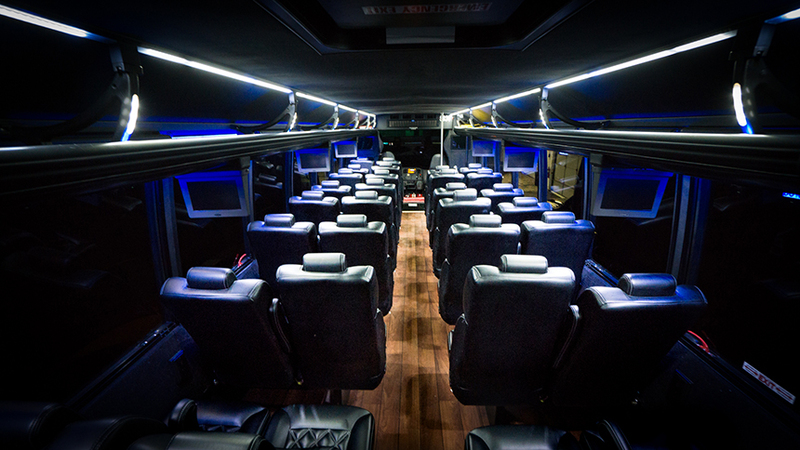 When you need transportation service for proms, bachelor/bachelorette parties or simply just going out with some friends, our party buses create a VIP experience for everyone! 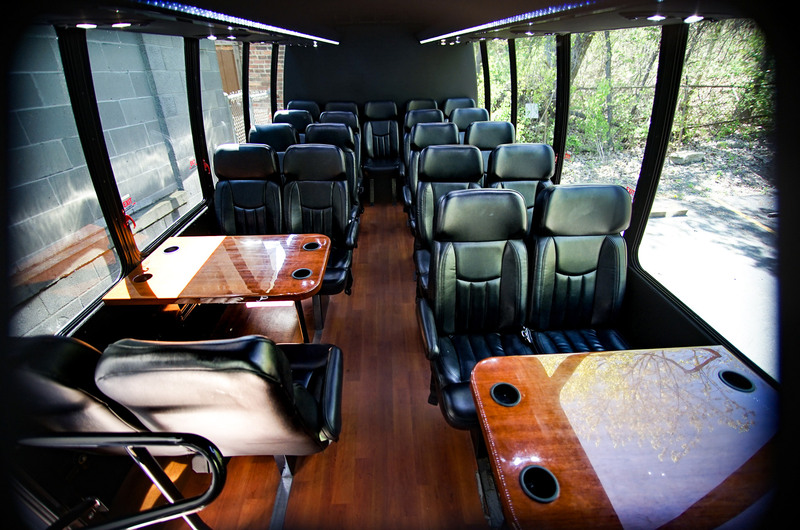 Use Premiere for your next group tour and ask us about our winery and brewery tours in the Capital Region. 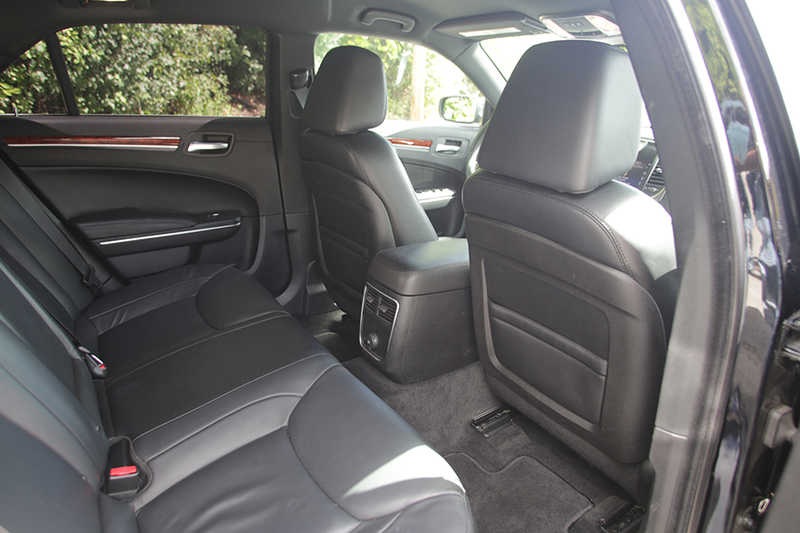 For that busy CEO, we offer private car service so you can turn travel time into productive time. 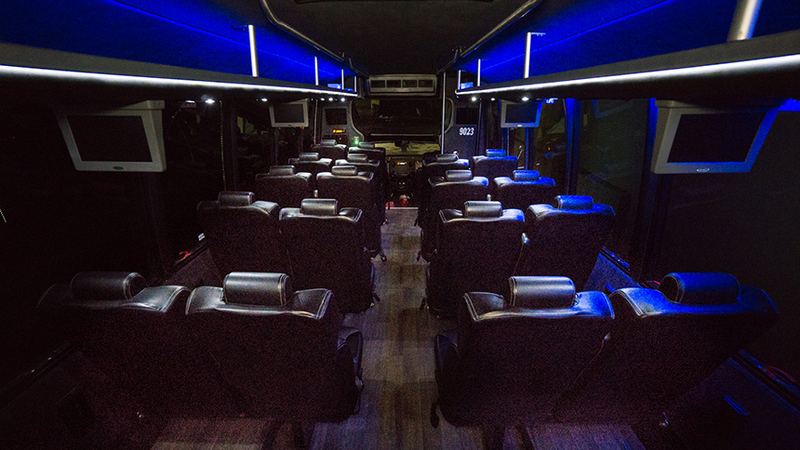 Our group tour buses and large coach buses are perfect for sports teams looking to travel local or long distance, and don't forget about our airport shuttle service. 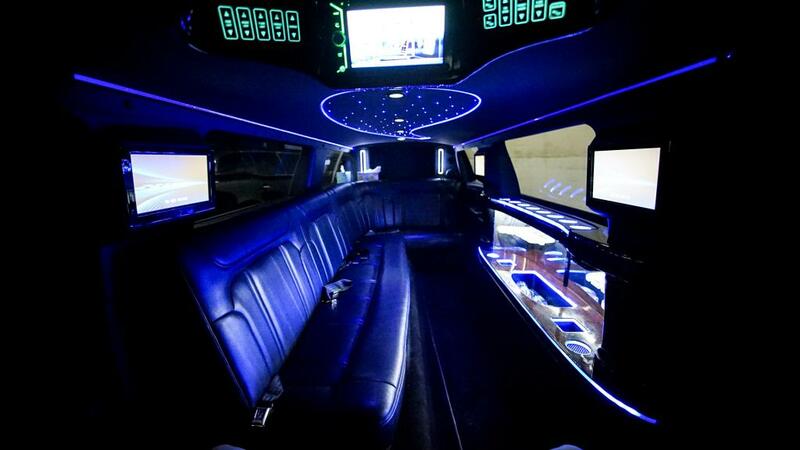 We offer chauffeur transportation in all our vehicles. 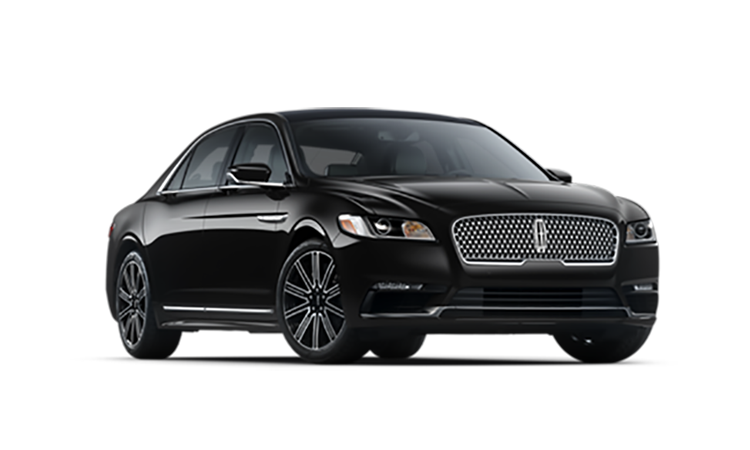 Our Luxury Sedans are ideal for private car service, airport transportation, and executive car service. 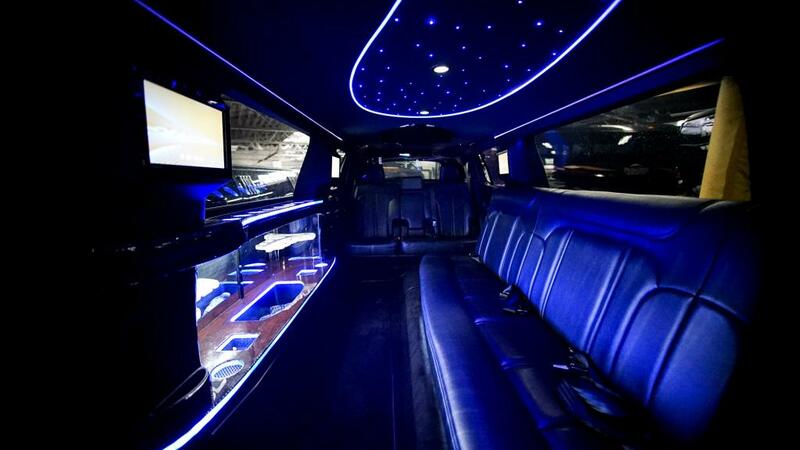 Our Luxury limousines are ideal for Prom transportation, Wedding transportation and Limousine night out! 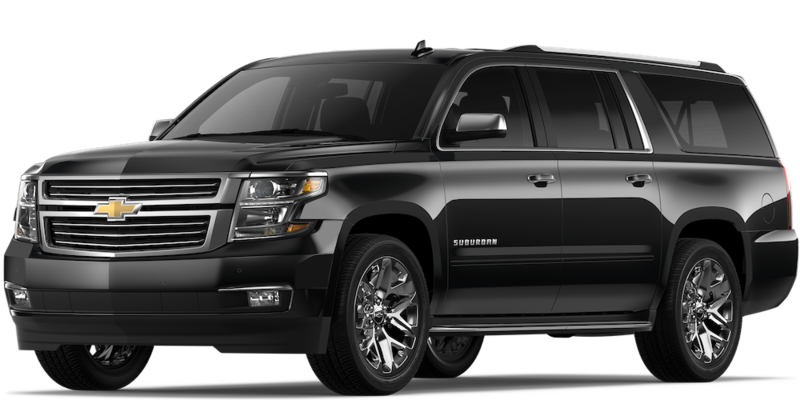 Our SUVs are ideal for private car service, airport transportation, corporate transportation and snow transportation. 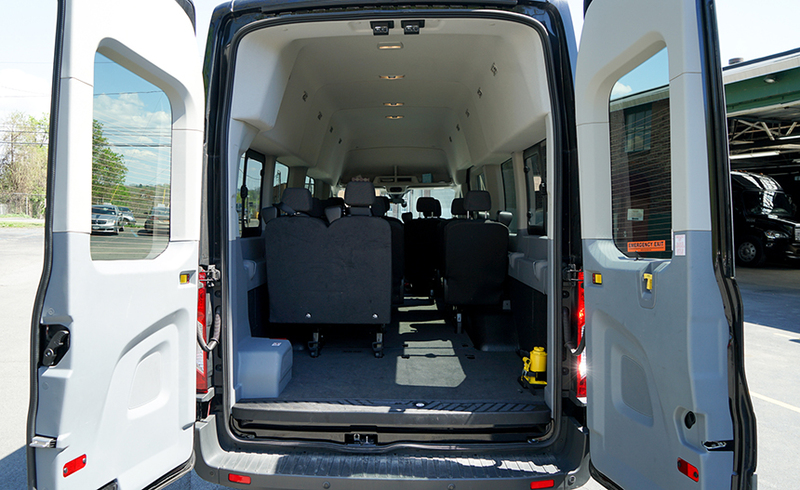 Our Transit Vans are ideal as shuttle service, for sports team transportation, local city tours and group tours. 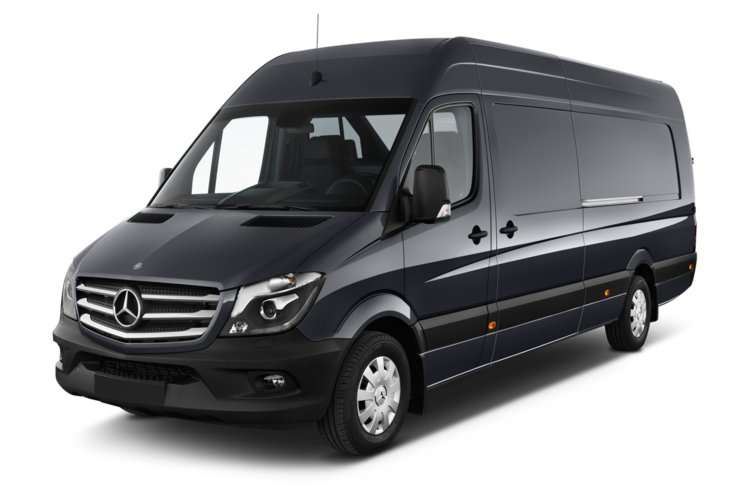 Our sprinter vans are ideal for luxury excursions, corporate transportation, wine and brewery tours and wedding transportation. 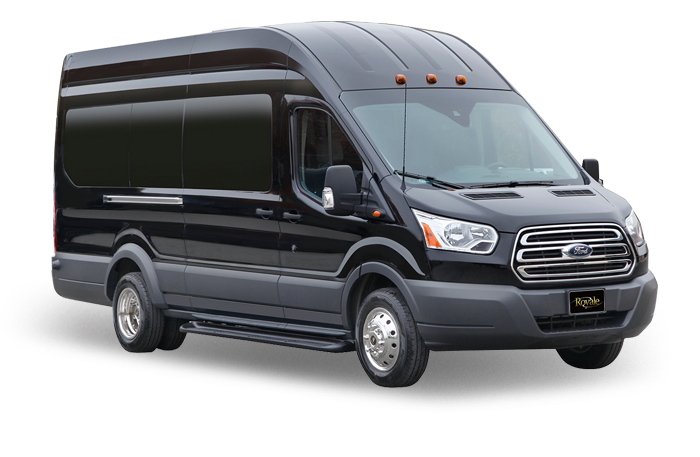 Our Limo vans are ideal for luxury excursions, wine tours, wedding transportation, prom transportation, night out and leisure travel. 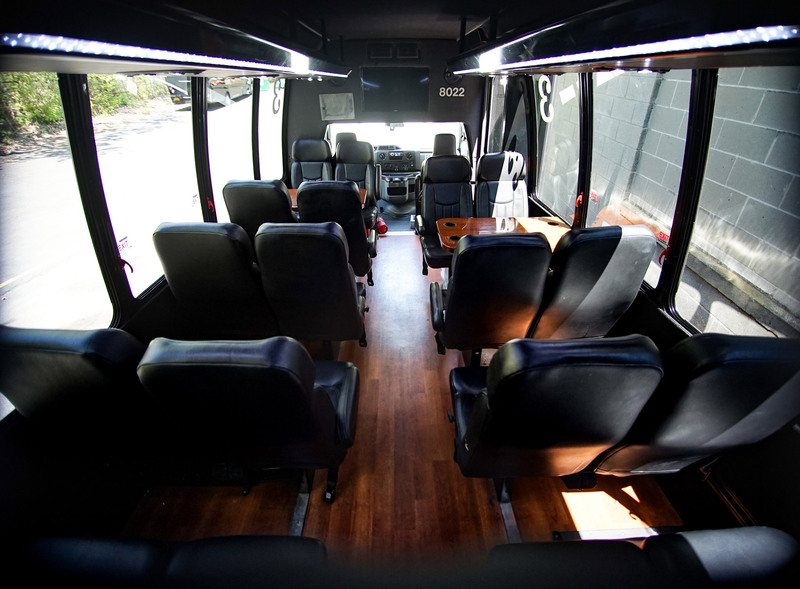 Our mini coach buses are ideal for group transportation, team building trips, excursions, athletic transportation, wine & brewery tours, prom transportation, leisure travel and holiday parties. 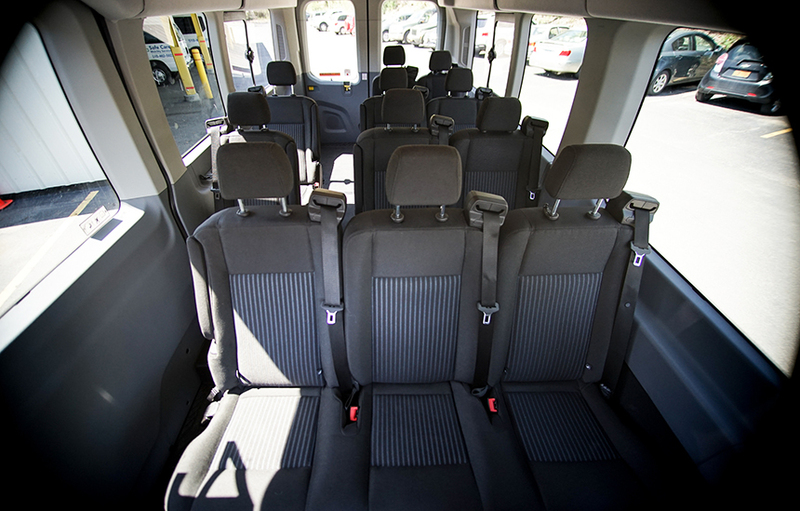 This form is for booking our airport shuttle service ONLY. 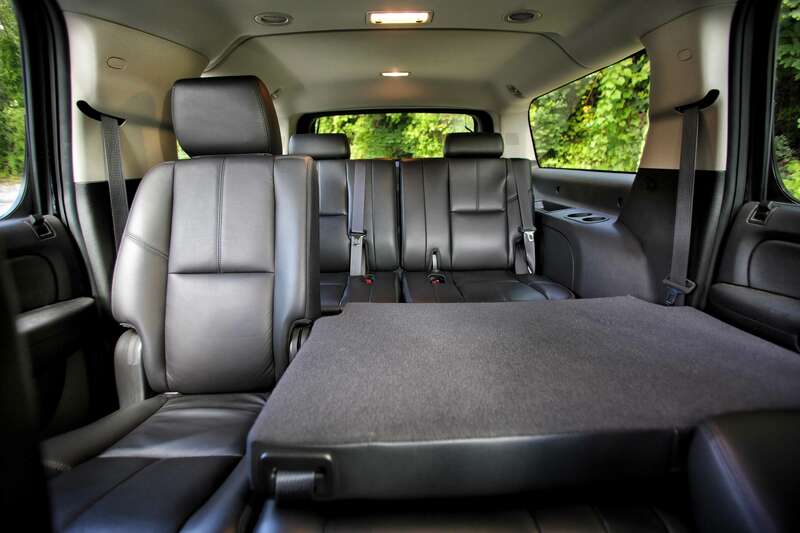 Fill out the form below telling us about your transportation needs. Please Include the full address and zip code. 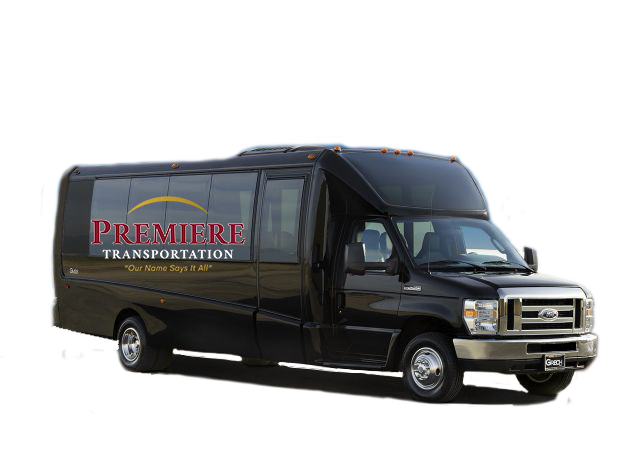 Premiere Transportation Service takes the safety of our passengers and our own employees very seriously. 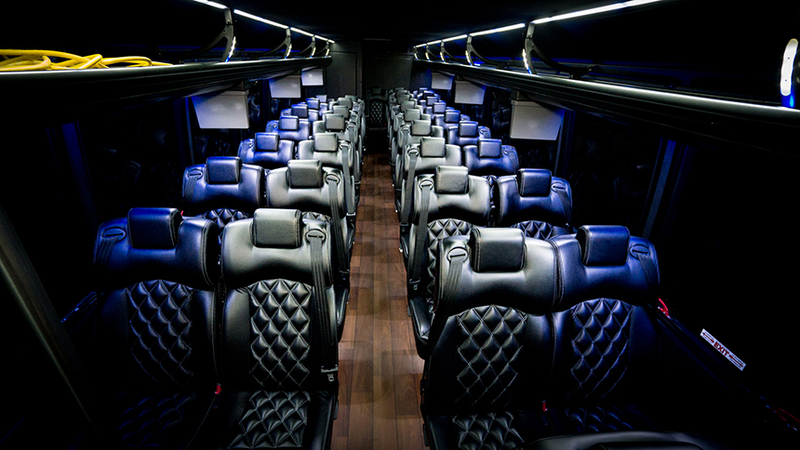 We pride ourselves on our maintenance program and our New York State Department of Transportation pass rating which is one of the highest in NY state. 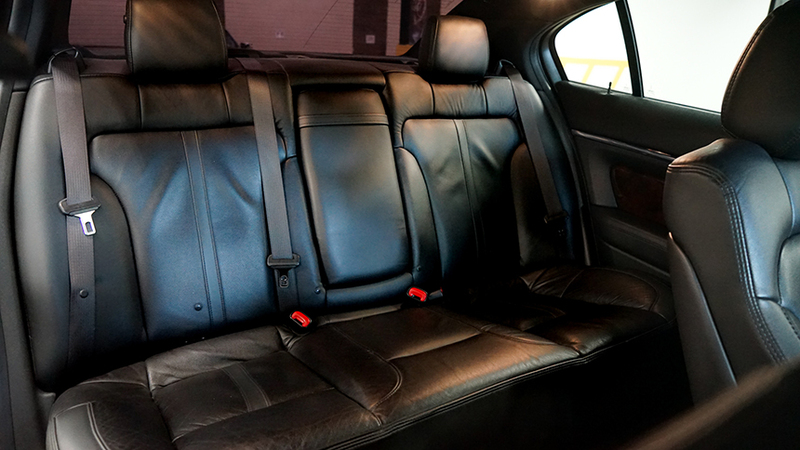 In addition, all of our chauffeurs are required to undergo random drug testing, as well as an annual behind the wheel road test. 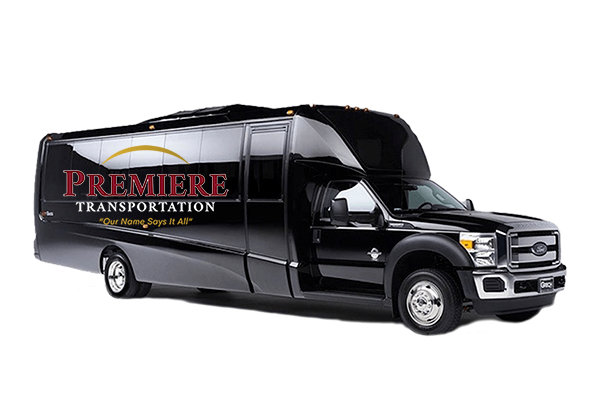 Premiere Transportation holds a certification by the United States Department of Defense in order to provide transportation for the military at any given time. 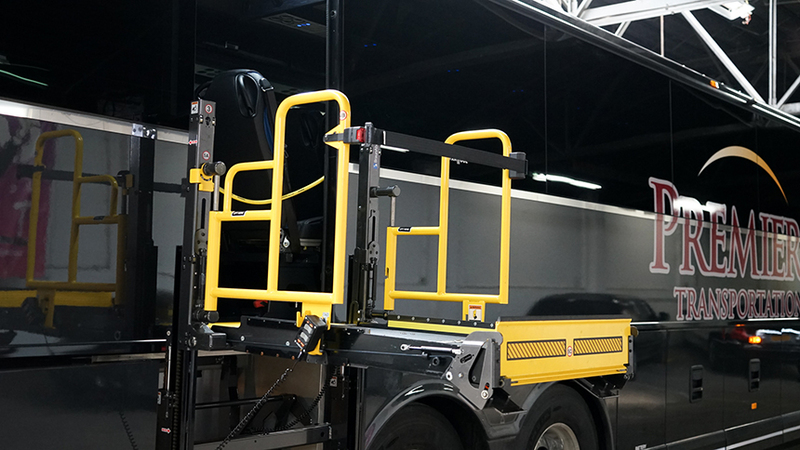 This requires Premiere to not only meet New York State DOT regulation, but federal DOT regulations which goes above and beyond New York States which are some of the toughest in the country. 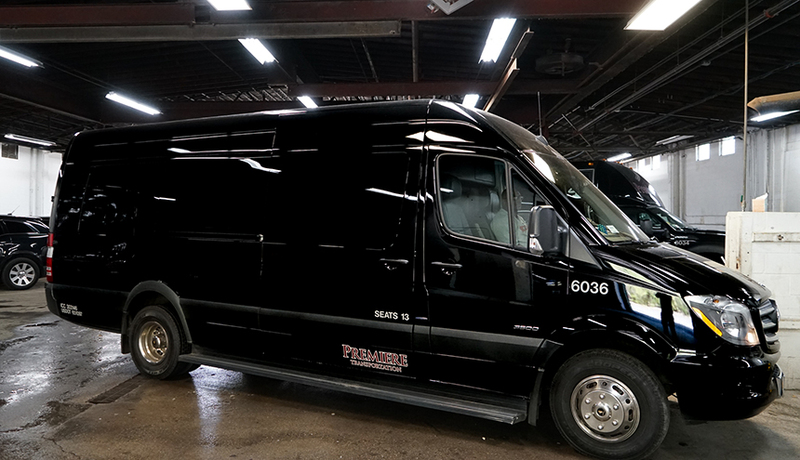 Premiere Transportation carries a 5 million dollar insurance liability policy which again goes above and beyond the industry standard of a 1.5 million dollar policy. 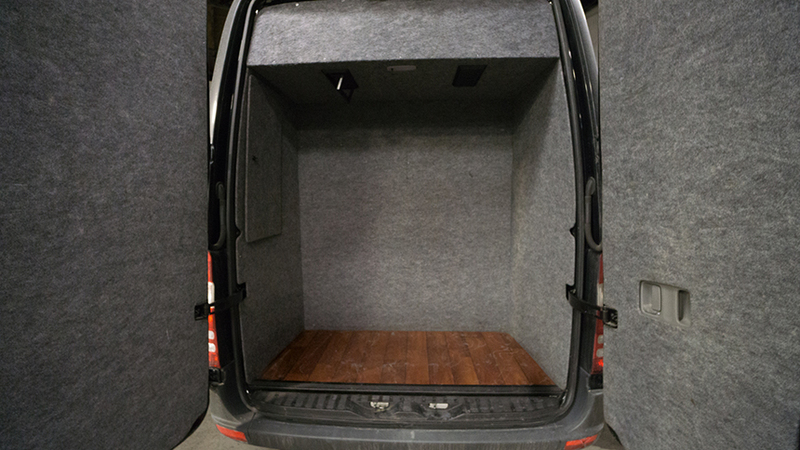 We encourage you to come down to our facility and take a tour. 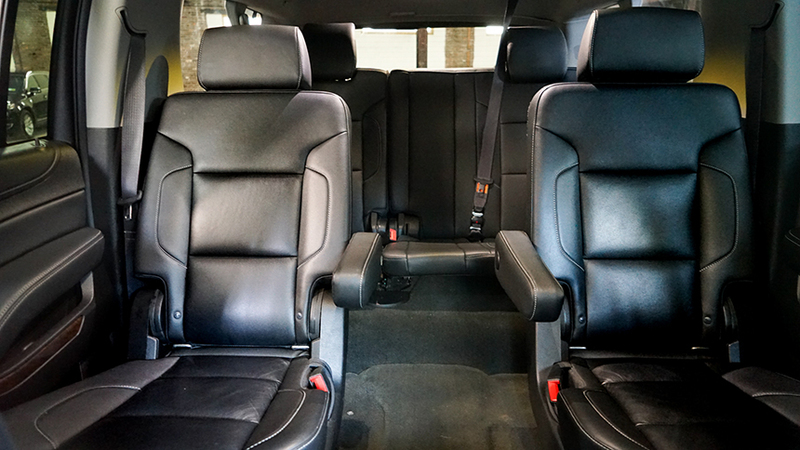 We will show you why safety is our first priority and how we go through every step to make sure our vehicles are safe and dependable.